The new LeZardman set would look lovely if a Legion variant was made as a merge for the set as a whole. Like how the dragons pets get armor a lot of the time something akin to that. But my idea was like merging the original undead warrior armor with the LeZardman armor. While the head morph and tail cape gain minor amount of armor something like that. Making this a farmable legion token item merge would be great in my thoughts. The Void Defender set, Dage the Good set, Chaos Magus set, and Royal BattleMage set would be really nice to see in the Black Friday shop. Would like to see not just the armor for them, but also the helms, capes, and weapons that go along with them. Hello! I'm Grox I wanted to share the armor set is made with everyone! I created this armor based on The Night King from Game of thrones... Hope you all Approve! I would like if the Minotaur, Minotaur Prime and Resurrected Minotaur Prime from /join hedgemaze become a armor. 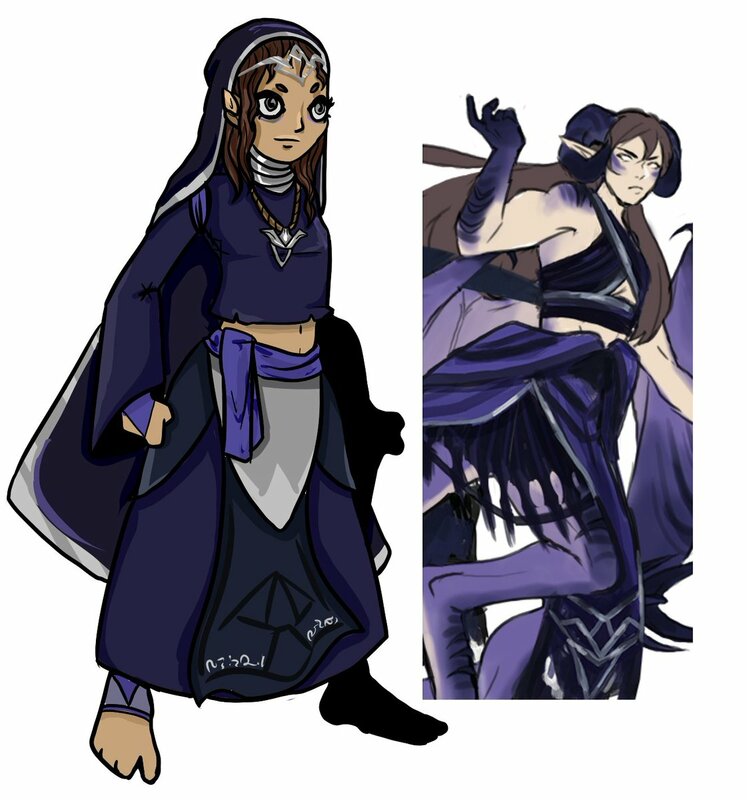 Priestess of the Old Gods - servant to an original deity design of mine- said deity is pictured on the right! story is that she's one of the few who remembers, let alone worships, the old gods; ones such as the queen of monsters and the purple dragon lady you see pictured before you. 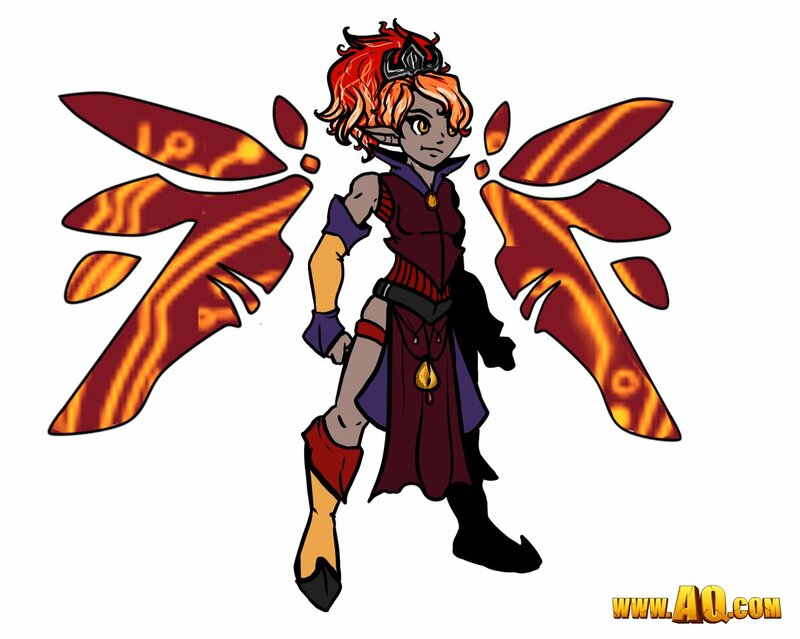 Phoenix Knight - In a dream world, the wings would be glowing/pulsing with that orange pattern... but there's a reason this is unfinished. A spellsword who took things to the next level when it came to 'dressing for the job you want, not the one you have'. 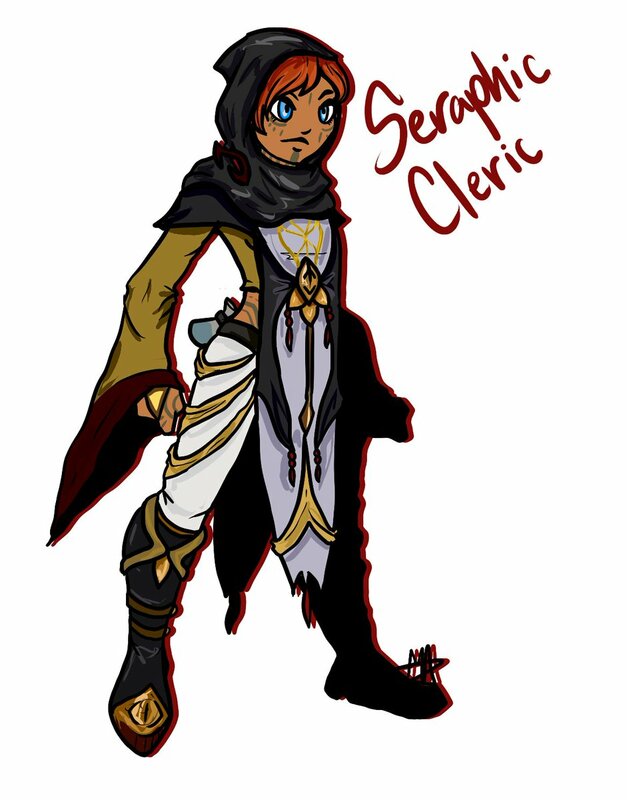 Seraphic Cleric - Inspired loosely by Leliana from Dragon Age, a healing member of Laken's Seraphic Order- but no less violent than her comrades. Healing magic doesn't exactly have the most pleasing effect when cast on something already dead. Thank you, as always, for checking out my art/designs! -The far left paladin in this picture should be added to the Undead Assault Shop. For 2018 Talk like a Pirate day.... 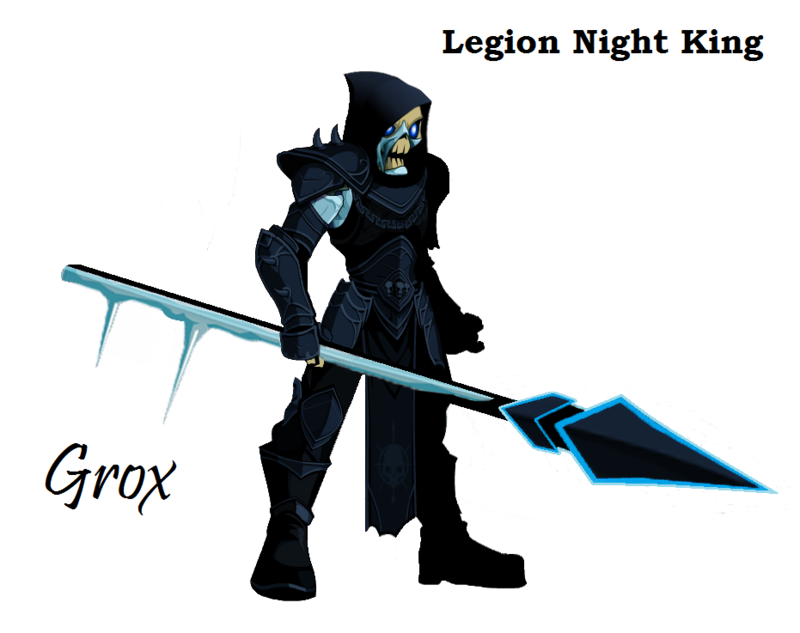 I was thinking about a IceCream Naval Commander!! A set suggestion for mogloween. While this might not be a 'suggestion' exactly, would it be possible for there to be a cosmetic armor version of the Darkside Class? Make Mindbreaker an AC only class. I don't mean have it available through the Class Shop, but I mean have it available to free players after they buy the package. Spending almost $39.95 for 12k ACs and having to pay a recurring fee to use the class that comes with the AC package is ridiculous. To make it short, this is my suggestion of the kind of werewolf armor fans have wanted for in the game for ages, ant a plea or explanation of why it should be implemented, with a side note of why a few similar armors haven't worked in the past and how it was made, and can be made work. 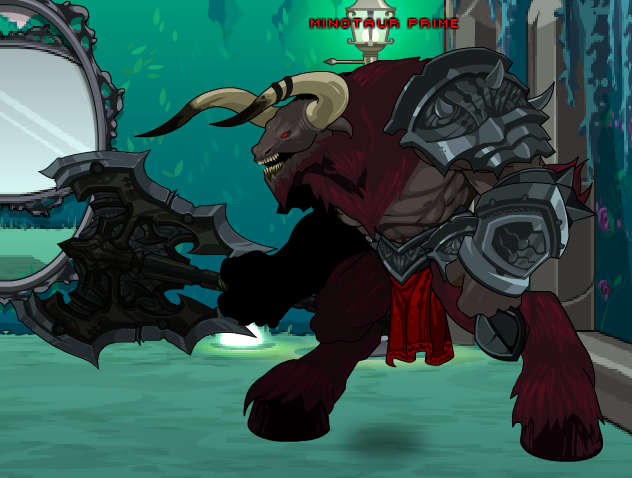 CREDIT: Because of the nature of this armor and what the community has wanted for ages, I made it from existing parts in the game, made by an AE staff member (I'm not sure who exactly, but judging from the style I'd ASSUME it to be Nulgath). The way I made it, by using 100% recycled materials, is also done to demonstrate that it would be easy and fast for an AE artist to implement. I am NOT trying to get credit for other people's work, I'm only tying to demonstrate what the people want and how it could be done. Since the dawn of AQW, the classic werewolves (I assume designed by Nulgath at the time) have been a timeless fan favourite, and heroes all around Lore have been DYING to play one since 2008. But oddly enough, eaven though the demand has been verry high, none of those glorious beasts were ever turned into proper armors. I, and many others, have waited and waited, and now it’s about time we did something about it as a community. But we’ve had some werewolf armors in the past, so what’s the problem? Yes, there have been werewolf armors in the game, but none of the classic early days of AQW kind of werewolves, like Constantin, the willowcreek werewolf and the lycan knights at lycan ridge, or eaven the werepyres in the darkovia saga (also a requested fan favourite) are closer to those kind of werewolves than the armors that have been in the game. So why have we seen none of them in the game? Because vampires are the obvious fan favourite! Are they now? I’ve been playing aqw since easter 08, and one of my favourite events so far was the lycan vs Vampire war, in which the lycans overwhelmed their opponents, so much so that the aqw team made a design note post calling for people to join the vampires! Sure, the vampires might have become the more popular of the two races over the years and won the latest polls on twitter, but I’d say that vampires just have an unfair advantage. What do I mean by that? They are better representated in the game. With three variants of Legion vampire, Baron luca & the dark vampire set amongst many other items and a few vampire-only themed releases have increased the popularity of vampires, while werewolves have been going down since the darkovia saga ended. What happened to werewolves? Well first of all, fans never got the werewolves they were hoping for. Instead, aqw went into a different direction, and has spent all these years trying to find a new form for the lycan race. A new direction? And what’s wrong with that? The outlook of lycans has been changed every few years, from the lycan rep sets to what we can see in the lycan class to wolfmen in fullmoon shops to armors that were just the basic human model with a bit of fur, we’ve had every other kind of werewolf, except the ones that we have wiched for all these years. Yes, many of them have been great, but all of them have issues, with the biggest one of all being that they contredict the race fantasy with a cross theme, like the lycan shinobi, flint fang and rawr-oth, or the beaschin’ werewolf. Well you propably couldn’t eaven fit an oldschool werewolf in the base model, so what’s the point? That has been speculated to be the reason there hasn’t been a werewolf armor that wasn’t lost and forgotten, but that is not true, AE them selves have proven that it is possible! The beachin’ werewolf shows that, and the Were-warlock shows exactly how it is done! (that armor no1 has ever heard of or seen in game, and would be perfect except for the cross theme thing I mentioned earlier). The model can be made fit, and the only reason people think it can’t be done is because of they haven’t seen how it was made work with the were-warlock and grvefang armors (before the gravefang armor was changed) and that is by making the head a part of the outfit, not a seperate item. Eaven though you’d need to remove the hair and the helm while wearing the armor to make it look right, it would be worth it, and it would be the only way, but it IS possible. Well then how would you like to see it done? Hello! I have a suggestion for an armor, for Black Friday. I would personally love to see a black variant of the SteamGear armor! Could the female version of the Trollish High Mage be made to show the feet, similar to the female Troll Warrior? I also feel like the armor could do with showing the wearer's hands, rather than having gloves, though that's just personal taste. In addition, it'd be cool if the female Paragon Plate was the same for both male and female like the Holiday version. Hello fellow players! Tis' I, BlitzAcid! 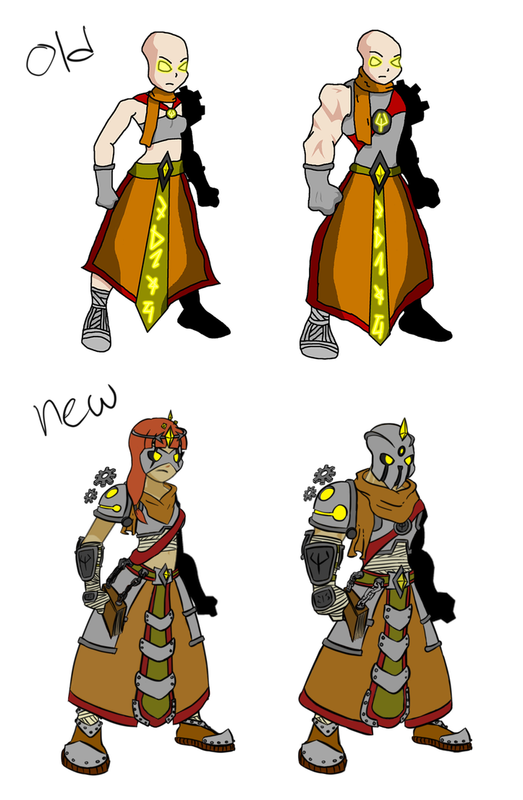 Suggesting a remade of an old armor I made way back when! Presenting the Ruined Gear Mage! "Armor withered by time. BlitzAcid has restored it to an acceptable state. It is rumored to be an armor of a lost civilization capable of manipulating gears. I wonder if they can also manipulate the gears of time? Perhaps they are the first Chronomancers? But alas, such question are only answered by someone who knows the origins of the gear mages." Also, if you are interested here is the comparison of the new and old art! There should be a cyber version or a red version of the Void Defender set. Now, that would be something I'd get.